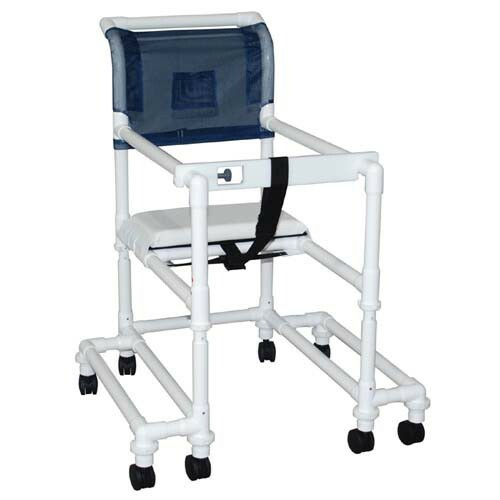 Walkers for Elderly, Buy a Lightweight Walkers, PVC Walker, 418-OR-3TW-T.
What is price of walker and how much is shipping? Our prices are subject to change without notice from our sources. Shipping costs are also dependent upon a number of factors. We recommend using our cart screen to checkout, then you'll be able to select the shipping option you'd like. Prices will be available there. How does one get into this walker? There is a locking mechanism on the front of the seat that will swing open, allowing you to sit inside. Our PVC Walker for our disabled son is lightweight and easy to move. Outriggers on the side help prevent the walker from tipping over. All the stress points are reinforced to provide durability and longer life. 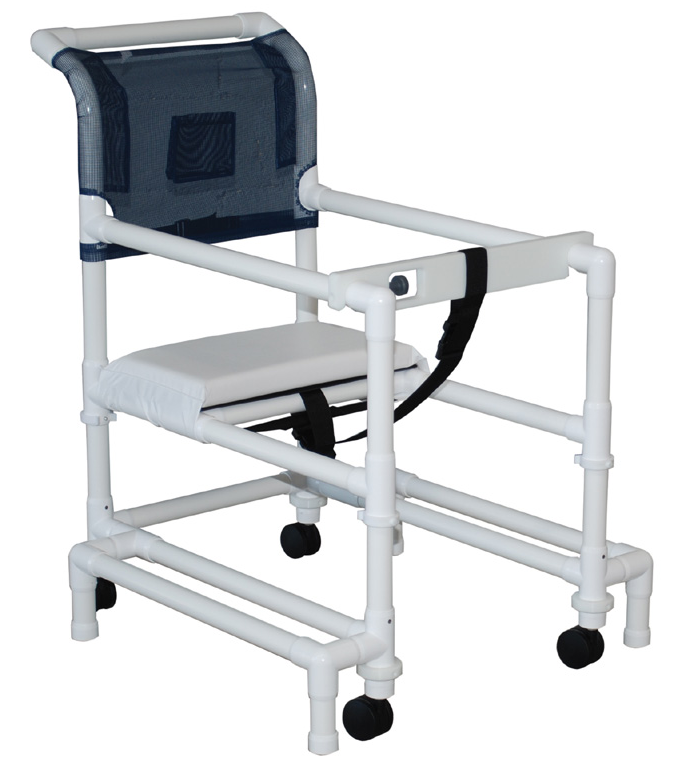 The arms are adjustable as well as the seat height is also adjustable to the needs of the individual.